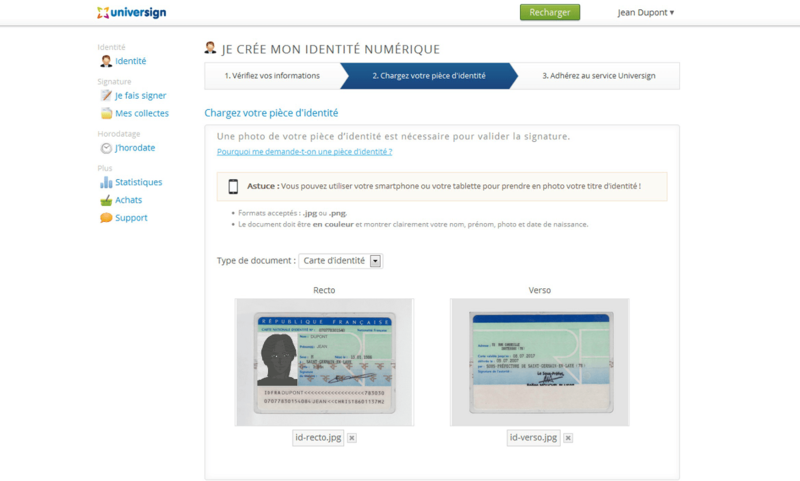 At the 14th edition of the “Assises de la Sécurité”, Cryptolog announces the addition of a revolutionary new electronic signature technology within its platform of digital trust Universign. All signatories and users of the SaaS Universign platform will now be able to have a permanent, European-certified signature certificate with a few clicks. This digital identity, recognized throughout Europe, allows them to sign digital documents very simply with an excellent degree of legal certainty on the signed document. By proposing a European digital identity to all, a few weeks after the finalization of the eIDAS European regulation on signature and electronic identification, Cryptolog once again demonstrates its leadership and innovation capacity unrivaled in the digital trust sector . 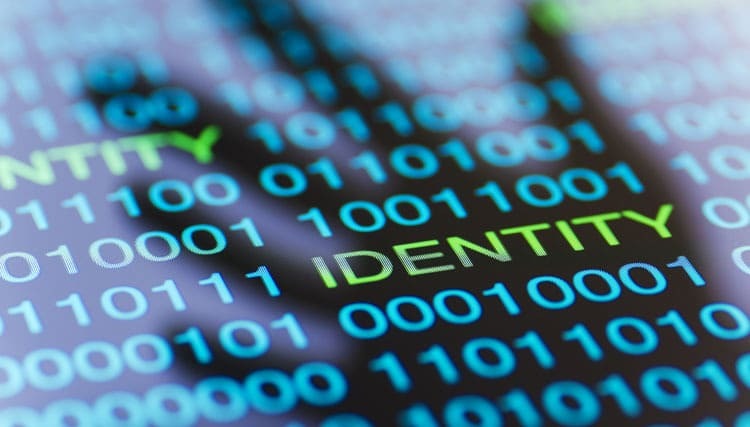 To obtain this identity, each user must declare his / her identity on the Universign platform by transmitting a digital copy of an identity document in a confidential and secure manner. This identity document is validated by means of both automatic and manual procedures. At the end of this stage, the identity of the future signatory is certified and his profile becomes a profile verified by Universign. It can use this identity to sign any document on the Internet: it will simply trigger its private signature key stored on a virtual smart card using a simple one-time code received by SMS. 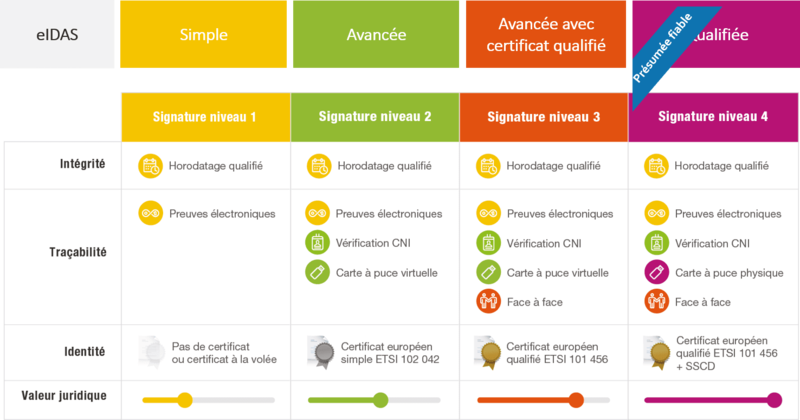 – ETSI 101 456 when the step of identity registration and certification occurs during a face-to-face. It should be understood that in order to make an electronic signature, an “electronic certificate” is frequently used. The certificate is comparable to a digital ID card which can be used to certify the identity of the signatory and to verify the electronic signature. The European Directive of 1999 called for the use of certificates on physical smart cards in order to obtain a maximum level of probative force for electronically signed documents. Given the operational complexity and the cost of issuing these certificates, the overwhelming majority of people today are not equipped with these famous smart card electronic certificates. On the other hand, on-the-fly certificate technologies without real identity verification have now been deployed considerably. – On the other hand, solutions based on certificates on the fly issued without registration of the signatory very easy to use but whose legal certainty is still uncertain. With its new offer unrivaled in the market, Cryptolog bridges the gap between these two worlds by offering intermediate levels of electronic signature. They are the best compromise between the three basic parameters of any electronic signature project : legal security, user experience and deployment cost. Cryptolog is currently the only market player offering 4 levels of electronic signatures on the shelf, in one and the same solution : Universign. Thanks to this wide range of solutions, companies can now serenely imagine a generalization of the electronic signature in their multi-channel contractual relations with their clients, whatever the business and legal problems of contractualization. I quite satisfy when use cryptolog. Cryptolog facilitates global log collection for companies of all sizes. It allows for monitoring my entire IT environment by keeping a record of what is happening across your organization. There by supporting broader business objectives.